Are you struggling with creating content on Facebook for your restaurant or small business? With Facebook it’s more than just posting, your content has to be engaging so that people will comment, like, and share it. The more they do, the more likely your posts will show up in their newsfeeds and their friend's newsfeeds. Don’t fall victim to boring and unappealing content. We have 7 engaging content ideas to get your Facebook fans interacting. Everybody loves something for nothing. And contests continue to be highly engaging for our clients. Pick a prize that someone will want to win – an entrée, appetizer, or dessert. Don’t give away the farm, just give them something that will ensure they’ll come in and hopefully spend more money with you. Make your contest fun and easy. No reason to make it complicated. Someone should be able to figure out how to enter the first time they read your post. Keep the rules simple and make sure you let them know when you’ll pick your winner and adhere to that. There’s no bigger turn off than discovering that a business went back on their word – even for free mozzarella sticks. Facebook reports that viewers typically comment 10 times more on Facebook Live videos than regular ones. 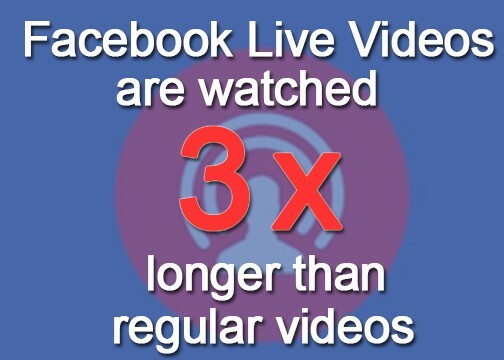 This is proof that videos are engaging and it’s what Facebook users want to see. Facebook Live is easy to get started with your smart phone. We recommend that you keep your Live videos short and to the point. Show off a dish or a cooking technique that will capture your audience’s attention. Still not sure how to get started? By using gifs (short repetitive videos) you quickly get your audience’s attention and most likely a reaction. Also asking fans to share their favorite gif in the comments is a great way to create engagement. Get to know your audience by asking them their preferences. People find it easy to talk about themselves so if you ask their favorite breakfast, drink, or even their favorite TV show, you’re likely to get a lot of answers. Want to know if a particular menu item will do well? Ask your Facebook fans. 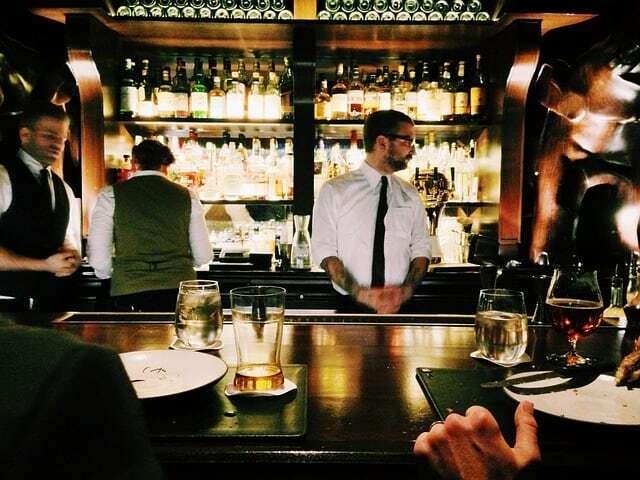 Find out what their favorite drinks are and you just might discover that your bartender is missing some crucial sales. Even if you ask where they like to dine besides your restaurant, you’re going to discover who your competition is. Does your restaurant have live music? 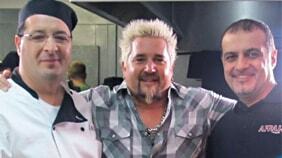 Is your Chef making an appearance? You can now create events on Facebook that target those in your demographic. Recent Facebook updates have it made it even easier for users to find your event when they search for events near them or when their friends show an interest in attending. Did you receive a particularly good review? Share those positive reviews and accolades on your Facebook page. 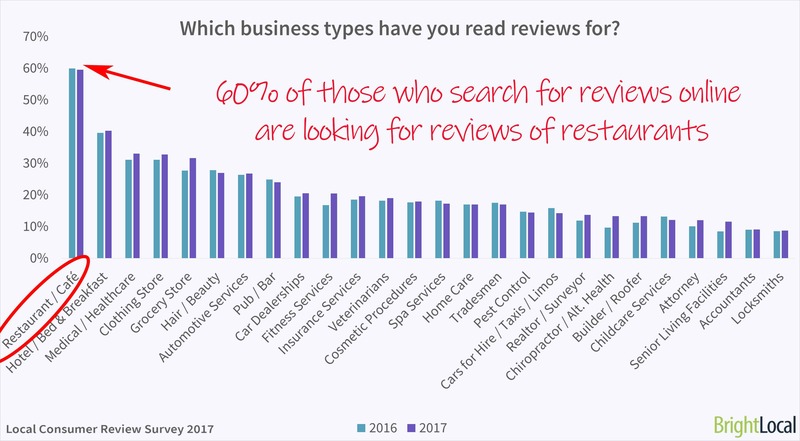 A greater number of people look at reviews when determining which restaurant to dine at.